12104 NETSP2555.jpg 500X638\NETSP2555.jpg 12102 NETSP2555_1.jpg 500X638\NETSP2555_1.jpg 12101 NETSP2555_2.jpg 500X638\NETSP2555_2.jpg 12105 NETSP2555_3.jpg 500X638\NETSP2555_3.jpg Send A Hint! 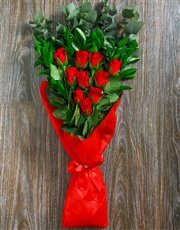 Product Description: less text Love is like a rose, when pressed between two lifetimes, it will last forever! 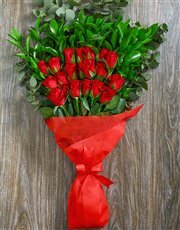 Send a symbol of your everlasting love with this Glowing Heart Rose Bouquet! 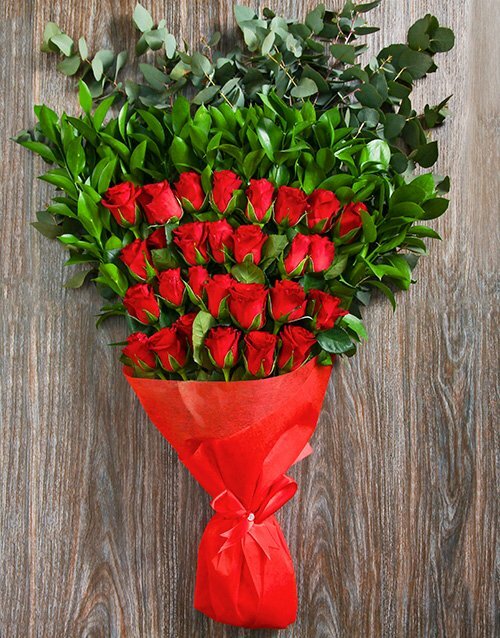 Red roses come beautifully arranged and are accompanied by ruscus and penny gum and to add a special touch all of this is wrapped in bright red paper and tied off with a red satin bouquet and a diamante pin! Send this as the ultimate gesture of your love with NetFlorist today! 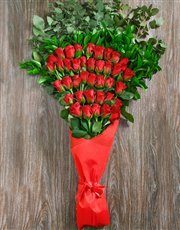 Get this Glowing Heart Rose Bouquet delivered with NetFlorist.